Cygnet Hospital Bury offers a dedicated personality disorder service on two wards, Columbus and Madison, in a medium secure setting. Both wards deliver care for men with enduring mental health needs, co-morbidity and behaviours which challenge in a calm, therapeutic environment with a focus on service user experience, shared care and safety. The model of treatment is based on the principles of the recovery model including psychological therapies, occupational therapy, social therapy, physical healthcare and medication. 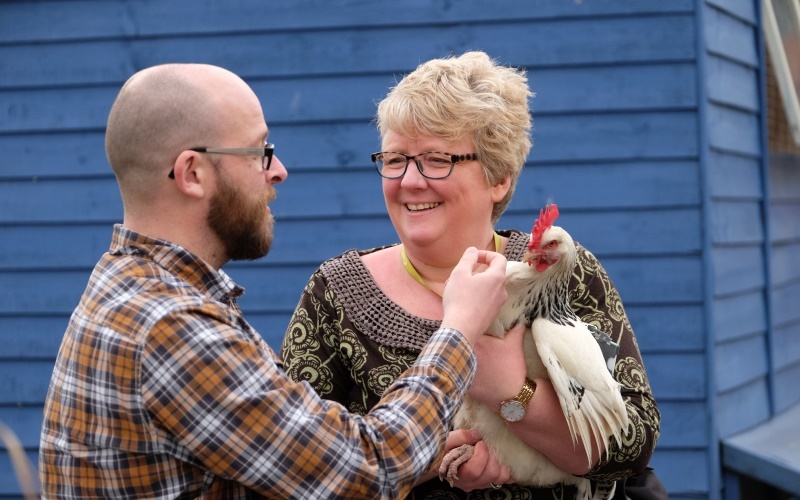 Staff are trained to provide a pattern of care that continuously challenges maladaptive patterns of behaviour and provides ongoing opportunities to learn and try out more adaptive courses of action and we use the myPath framework to focus interventions towards a service user’s future life outside hospital.